END OF SEASON SALE. GET A PIECE! I ℓ♥√e a red bottom, but this is one that could have been kept out of the bunch. When it comes to fashion, I take risks, trend or not. I DO WHAT I WANT! and that is what FASHION entails. But, I can not see myself stepping out in this... but TRUST I could make it work. Anything fishnet is personally not my cup of green tea. I can just imagine young ladies attempting to wear fishnets to enhance the look of this shoe, looking foolish. If you like this shoe ladies, you can purchase them at Neiman Marcus for $1325. And keep your look CLEAN! Pair these boots with a nice pair of jeans or leggings (jeggings♥) & a tee, or a simple dress with a CLASSIC clutch or bag. How you rock these boots will determine what form of attention you will receive. It's nothing like grabbing the pieces you love for a nice price. 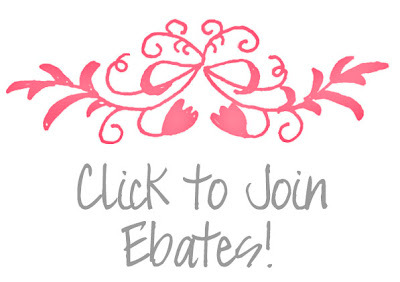 If you are not a member, SIGN UP HERE to check it out! Rue La La - "Coveted brands. Envy-inducing prices. The destination for a life of style." 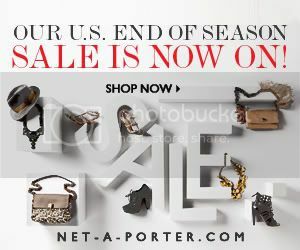 NET-A-PORTER end of season sale. Go get you a piece... www.net-a-porter.com.